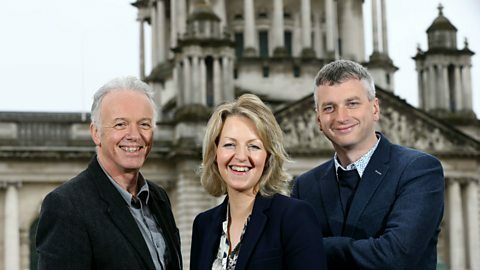 Wake up to Good Morning Ulster and get all the news and analysis from home and abroad. Journalist Lyra McKee shot dead during rioting in Londonderry. What do tourists really want from a visit to Northern Ireland? Elizabeth Webster, who plays Fat Walda, on James Corden's recent comments. A neuroscientist explains why so many of us can't.